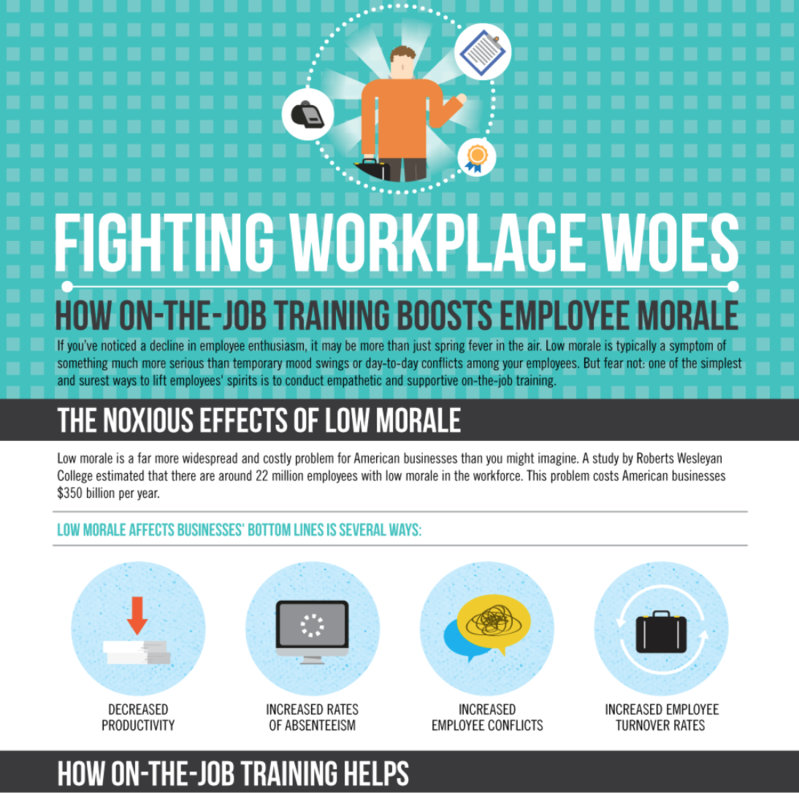 Infographics can be an impactful way to absorb powerful statistics and data, so we’ve rounded up a few great ones for learning and development professionals. 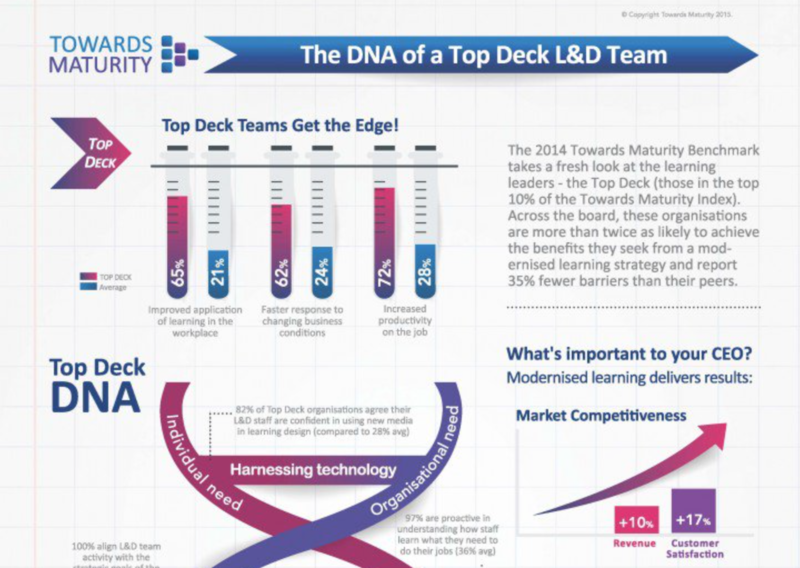 These infographics offer information about training techniques, learning styles and employee engagement that can help the L & D pro in a variety of ways. We hope you found some value in these infographics we've collected!